Travel & Leisure Group are a financially sound international timeshare resale broker who have steadily consolidated and expanded their business throughout the world. Represented now in many countries, their main function is to sell timeshare direct to the consumer at a saving of thousands of pounds. 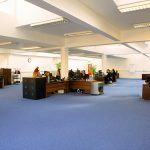 The management and staff at Travel & Leisure Group have many years experience in timeshare and the company reputation is well known throughout the world. 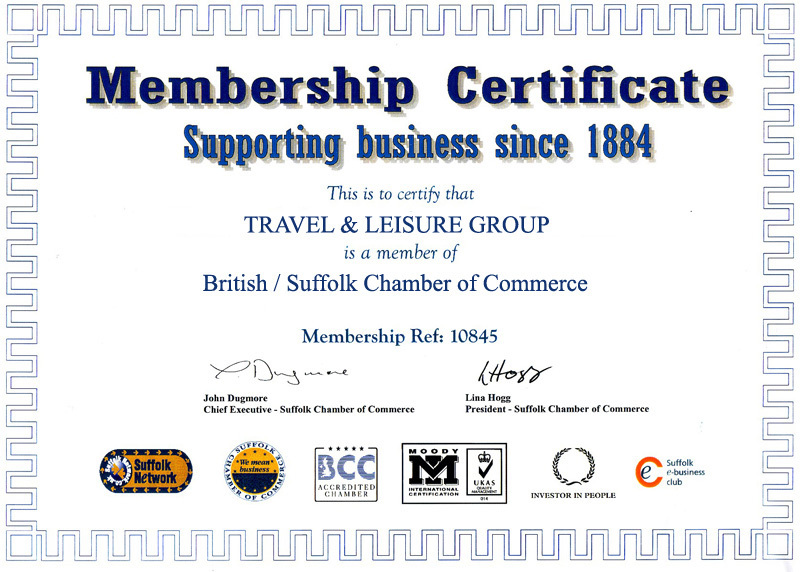 Major timeshare exchange companies are first to recognise the Travel & Leisure Group as the company you can trust. 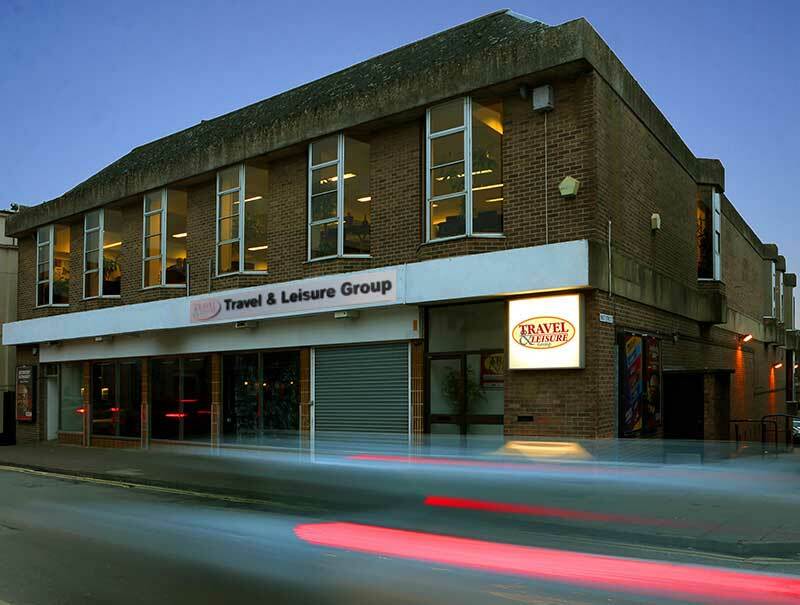 Travel & Leisure Group are the longest running timeshare resale broker in Europe (established in 1992). We are one of the most respected timeshare resale companies in the industry helping people sell, buy and rent private ownership. Travel & Leisure Group has built its reputation on personal service, customer care and we know we are the best. . . our clients tell us. Click here to see what other people have said about our service. 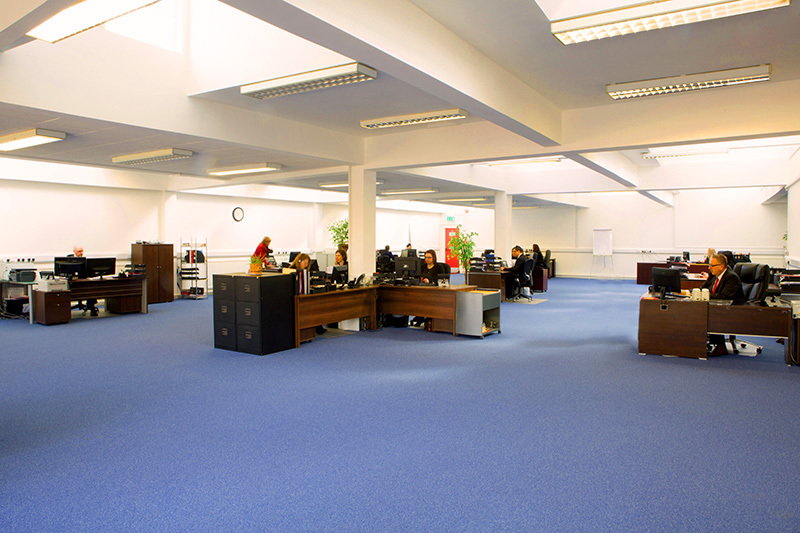 Our new office space at East Street, Sudbury offers clients the opportunity to easily visit us. 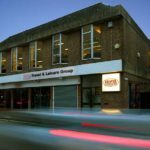 Based in the centre of town and with ample dedicated free parking, clients can pop in without an appointment and speak directly to our Sales or Negotiation team in our private meeting area. TRI – A property investment company with a large portfolio in London.